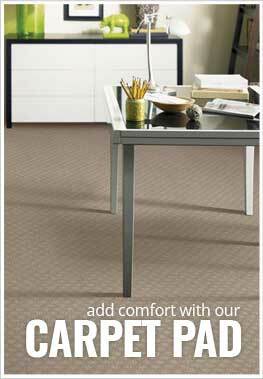 Description - Cheetah broadloom carpet is a fun and vibrant flooring option for many unique spaces! This fun animal print pattern compliments spaces for youth and adults alike, perfect for bedrooms, basements, game rooms, and more. Made in the USA, you are sure to love this American Made flooring for years to come. Recommended Uses - Cheetah carpet rolls have been successfully installed in many spaces, such as bedrooms, home offices, dressing rooms, boutiques, and more. Fun and colorful cheetah flooring. 20 Year Limited Wear Warranty.